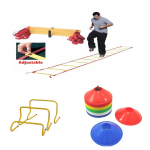 The Pitch Session Bundle is a great collection of equipment for running pitch/ court based training sessions. 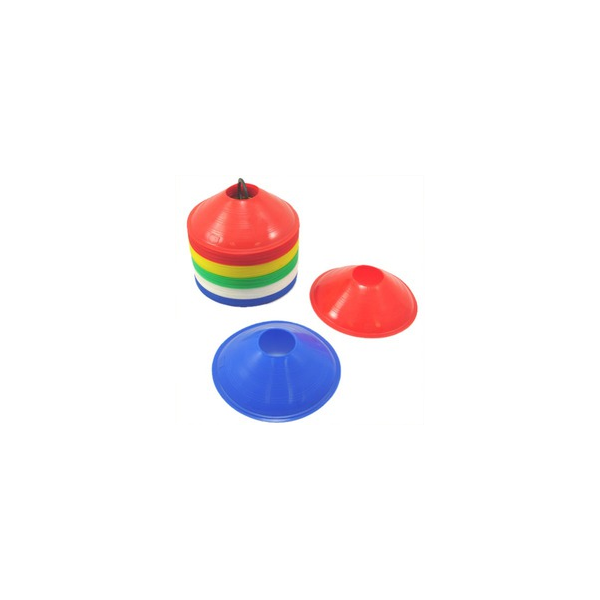 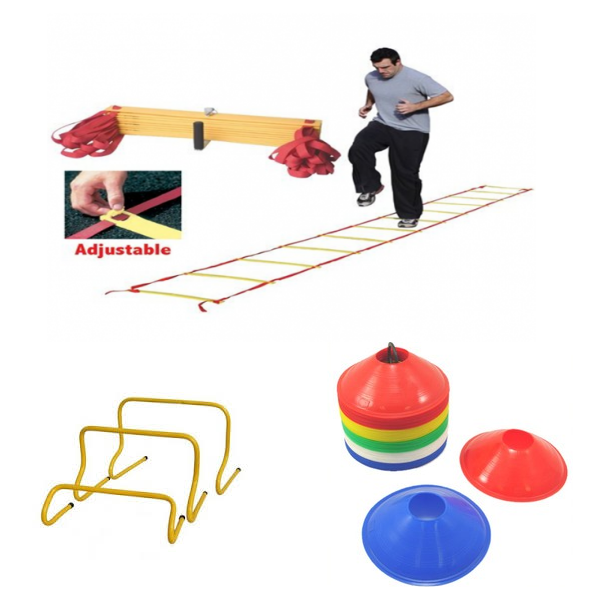 This bundle can be used for laying out different drills and activities for pitch sessions. 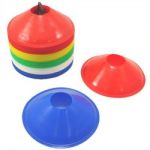 It contains the base contents any coach can use for multiple purposes when planning and performing a session. 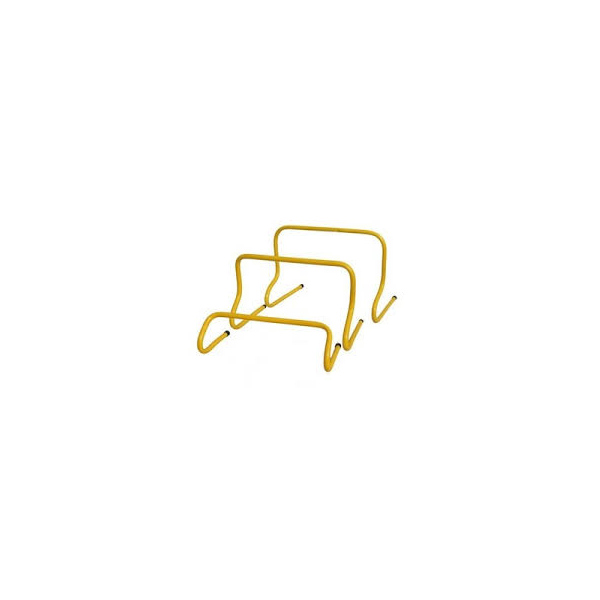 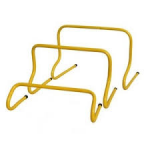 The agility ladder and mini hurdles are excellent for developing player's fundamental movement skills and can be used for speed, agility, quickness drills/ exercises.